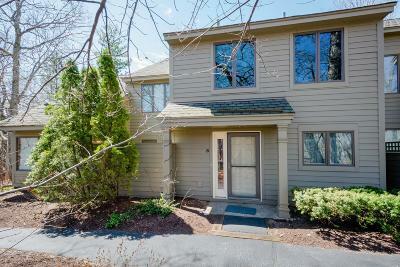 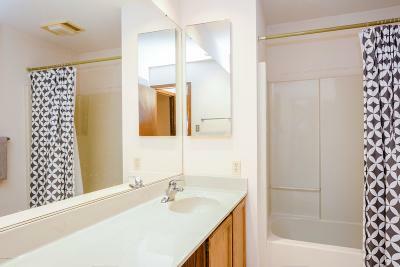 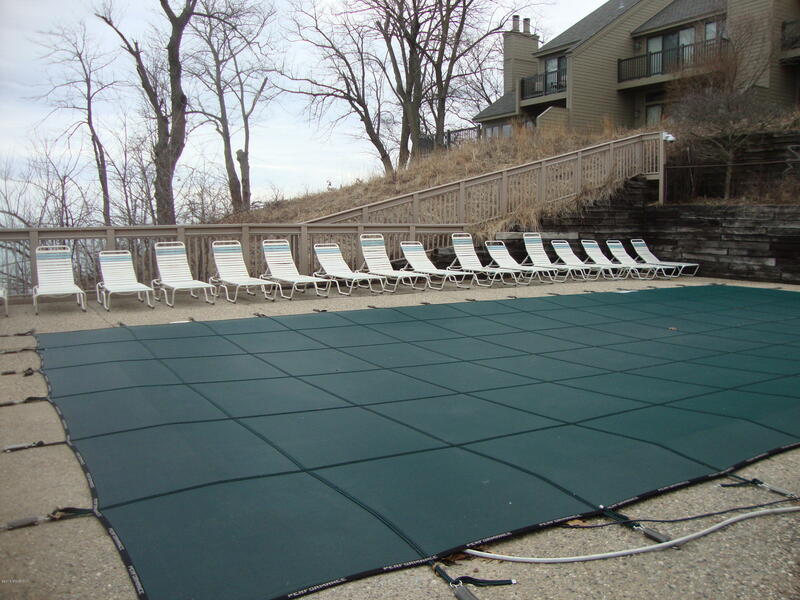 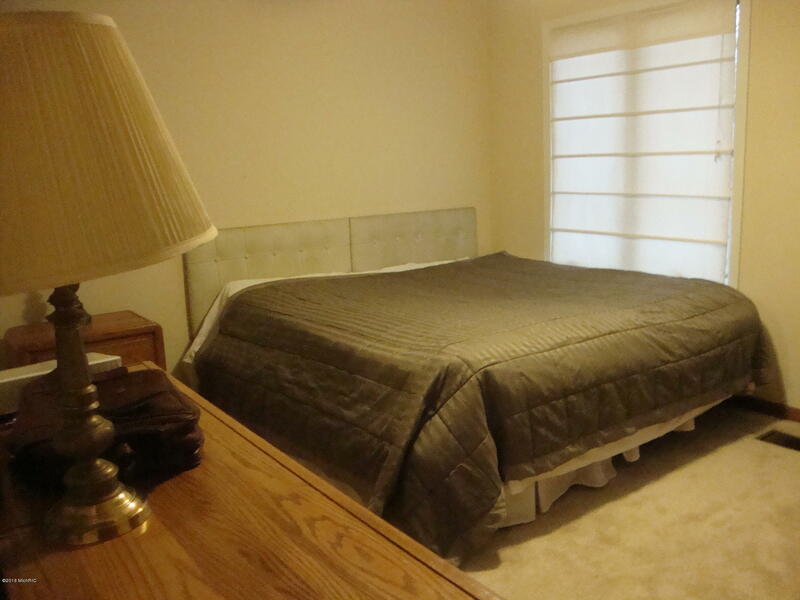 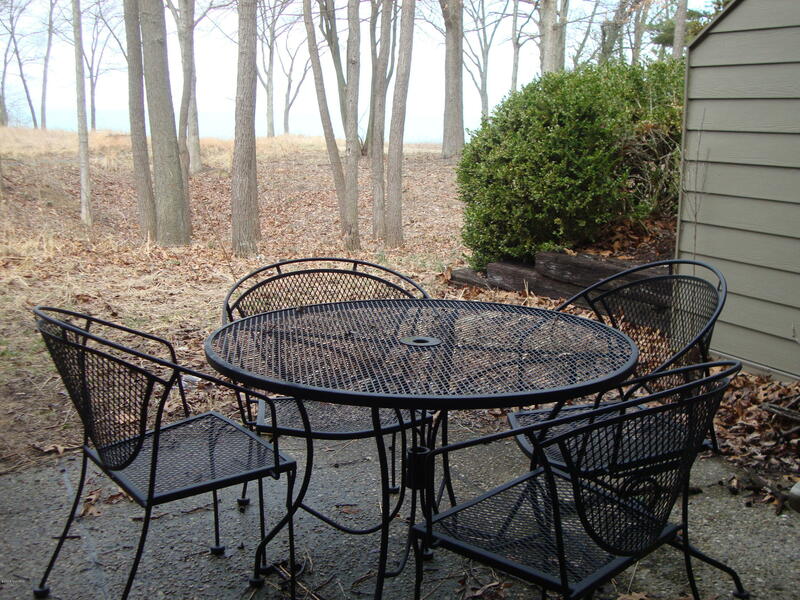 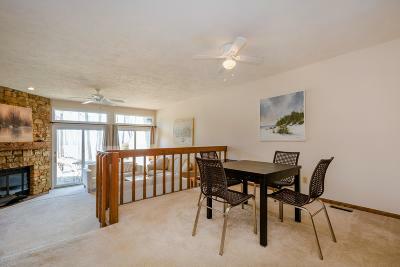 Lakefront condo in Warwick Shores - Best Deal in Town! 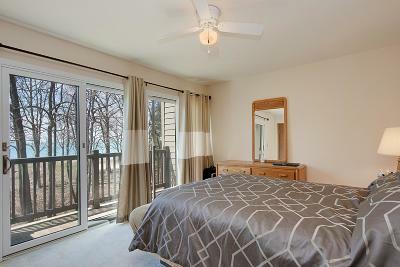 This two bedroom condo was built in the best location of Warwick Shores facing the Chicago skyline. You will appreciate the dramatic sunsets and the picturesque Chicago skyline on the horizon. 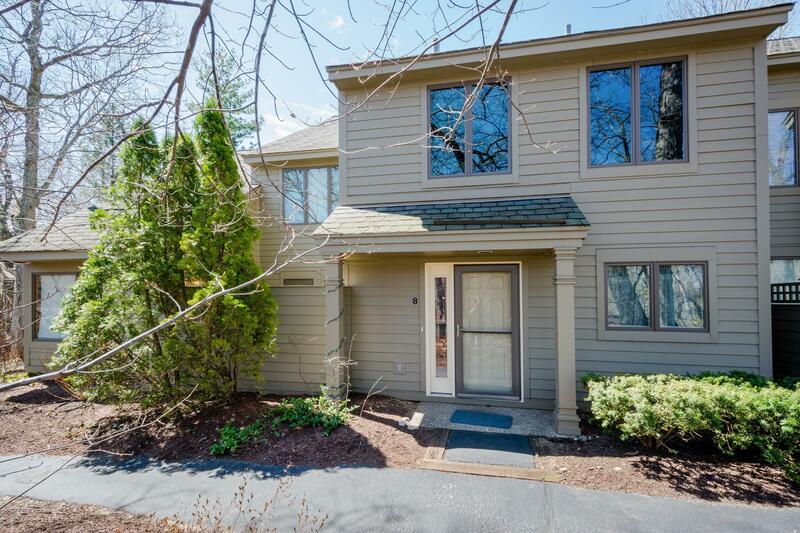 Private parking in the cul-de-sac is for this building only and just steps away from your door. No stairs to climb to get to your front door. 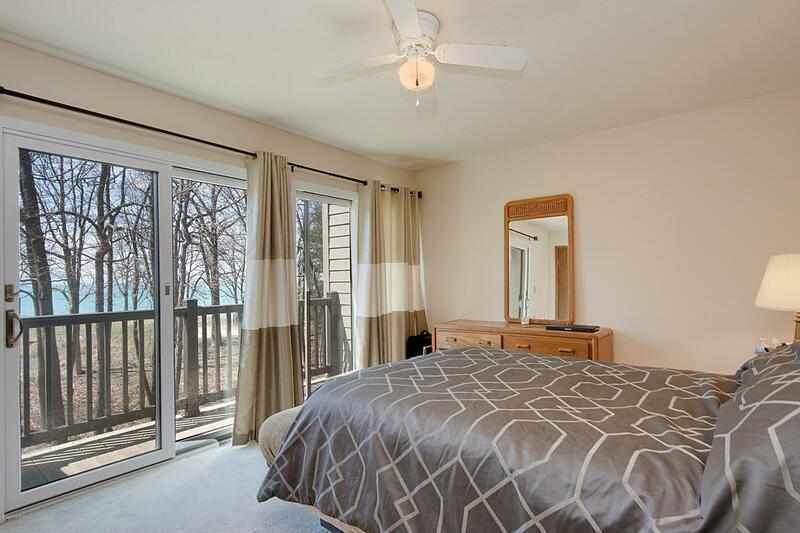 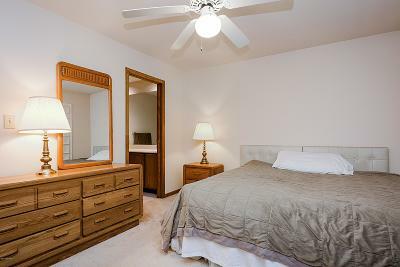 The Master bedroom features a private deck overlooking Lake Michigan. 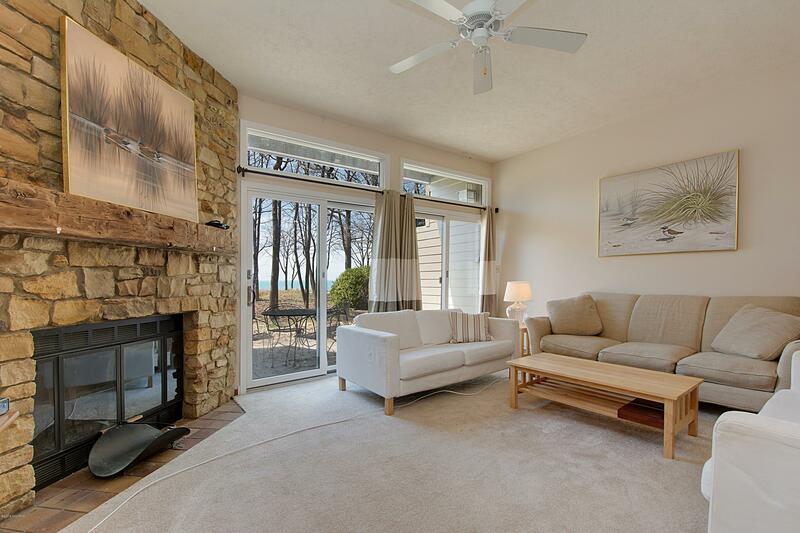 The living room with wood burning fireplace and glass doors lead to a private patio overlooking Lake Michigan. 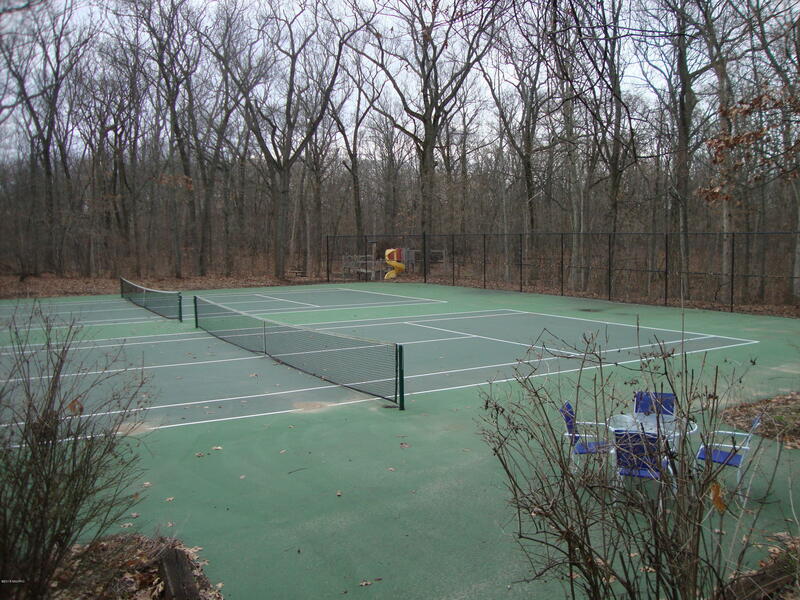 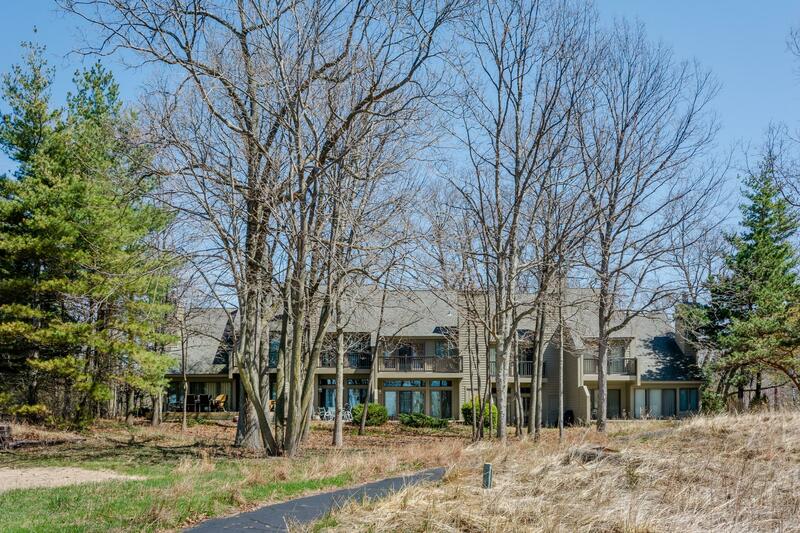 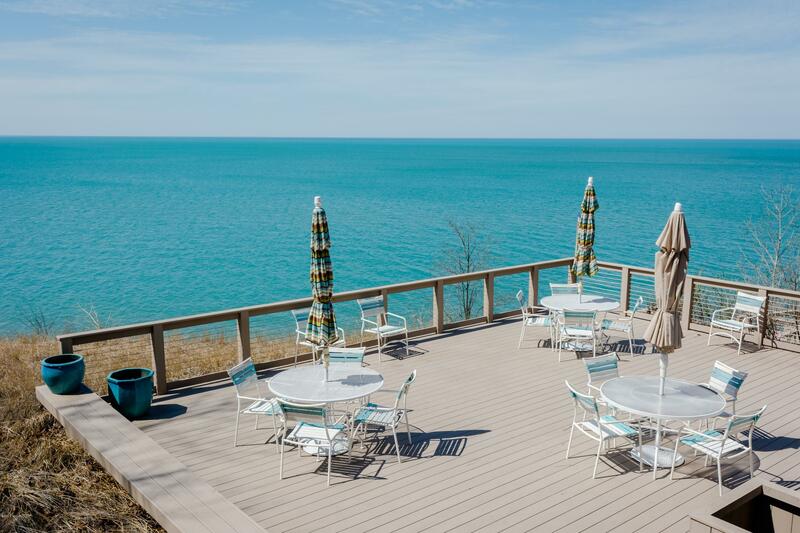 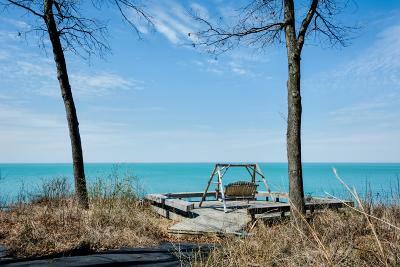 This tucked away community offers 1100 feet of waterfront living, in-ground Association pool overlooking Lake Michigan, tennis court, playground and walking trails throughout its 40 acres of land. 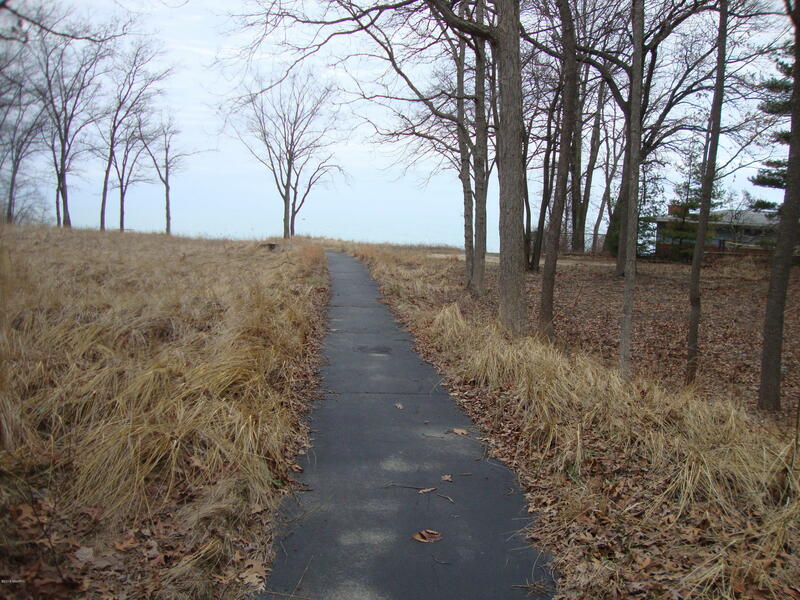 walking trails throughout its 40 acres of land. 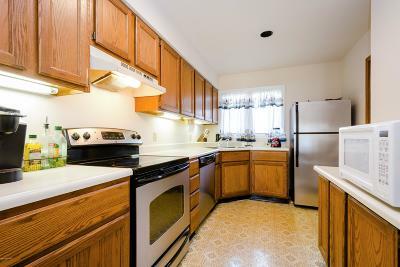 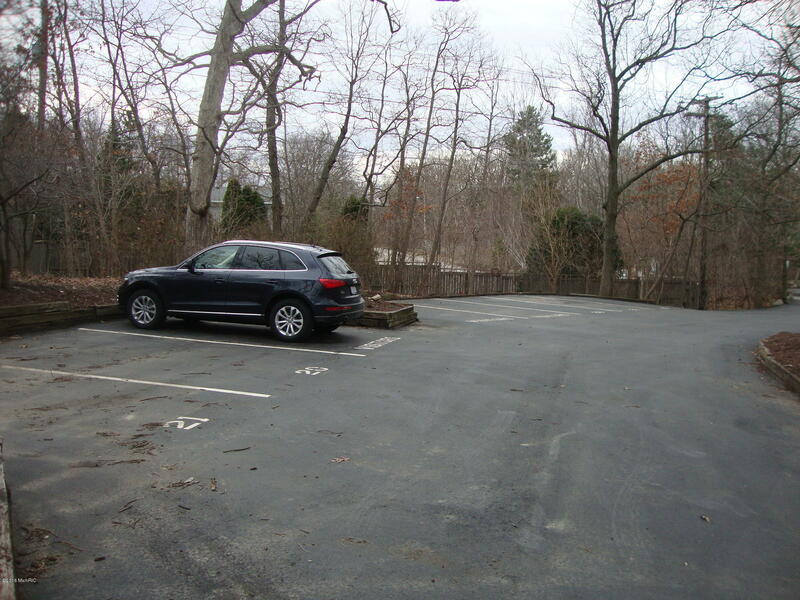 This property is being sold "as is" due to the drastic price reduction.